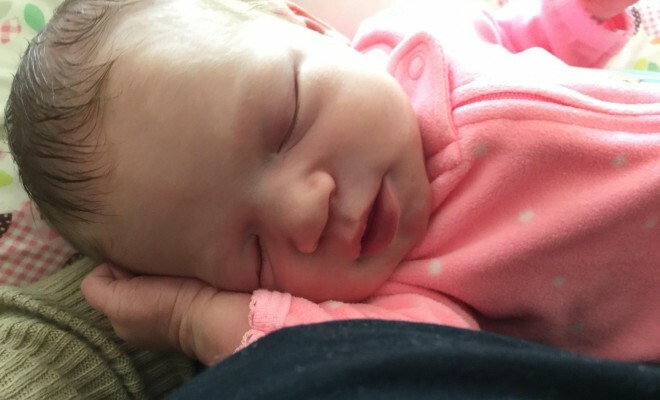 PeachTownNews is excited to announce the birth of Palisade’s newest little peach. 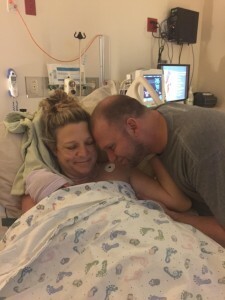 Parker Leora Lewis made her entrance on September 17 at 2:23 p.m. to parents Cody Butters and Mike Lewis, formerly of Palisade and currently residing in Park City, Utah. Butters is a graduate of Palisade High School and also served on the Palisade Board of Trustees. Little Parker weighed in at 7 lbs., 9 oz., 20.5 inches long and has completely captured the hearts of her mom and dad. Its easy to see how! Grandma Erin in Missoula, Montana, and Grandpa Mike in Harsens Island, Michigan are both as excited as Grandpa Steve in Palisade. Congratulations to all!